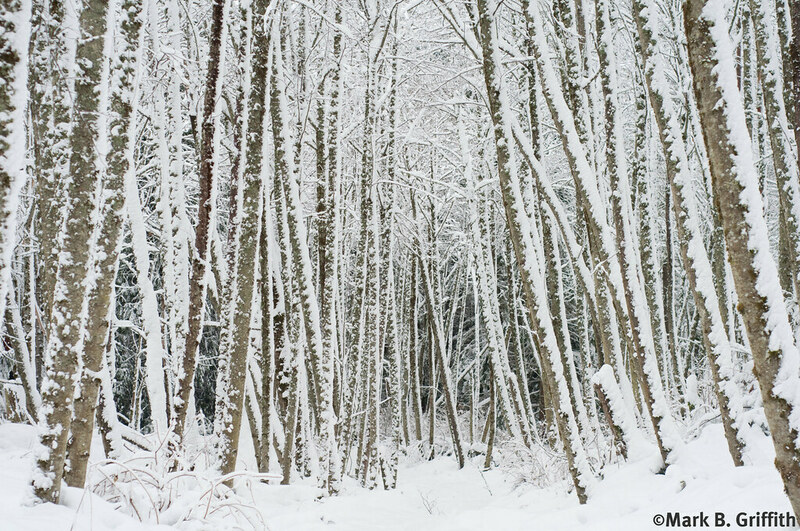 Thicket of alders covered in snow. You have the most amazing eye for composition. The form, color and textures are amazing. Nice mark. I like the low saturation of this.